If you are a Nigerian or you live in Nigeria then you are probably aware that October 1st of every year is always the for the independent celebration. But this year most people are not really excited about the independent celebration but about something bigger that's about to be launched on that day which is the new TSTV. 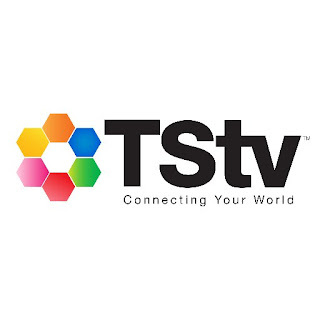 Although TSTV is not the first satellite TV in Nigeria but what makes them really unique is how cheap their subscription fee is and also the new Pay as You Consume subscription method that are introducing. TSTv has promised to introduce over 200+ channels but will be launching with 100+ channels first and this will include Sports, Kids, Health, Fashion, News, Entertainment, Ethnic and religious channels. 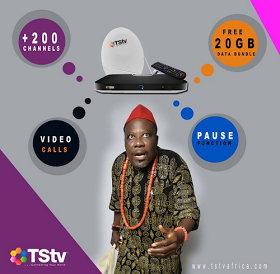 The price of the TSTV Decoder I and satellite dish is just N5,000.